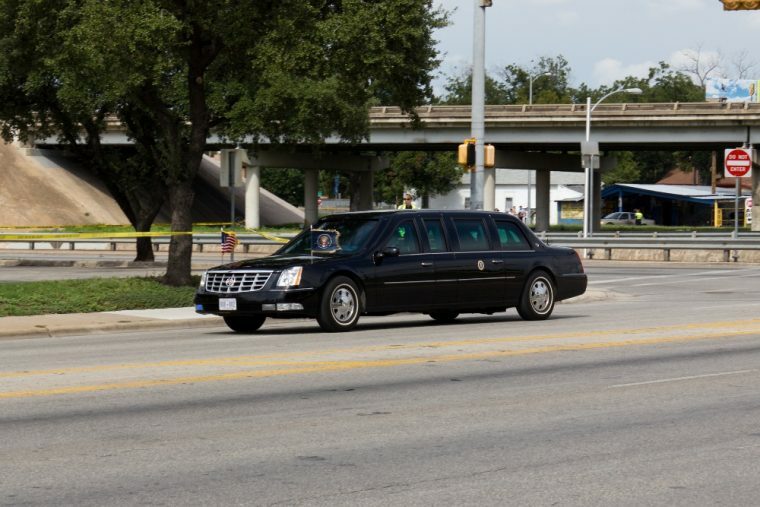 While many Americans enjoy driving the open road with the windows down, or better yet in a convertible, it’s ironic that the top official of our country has to forgo many of the fun perks that cars offer when they take the office. 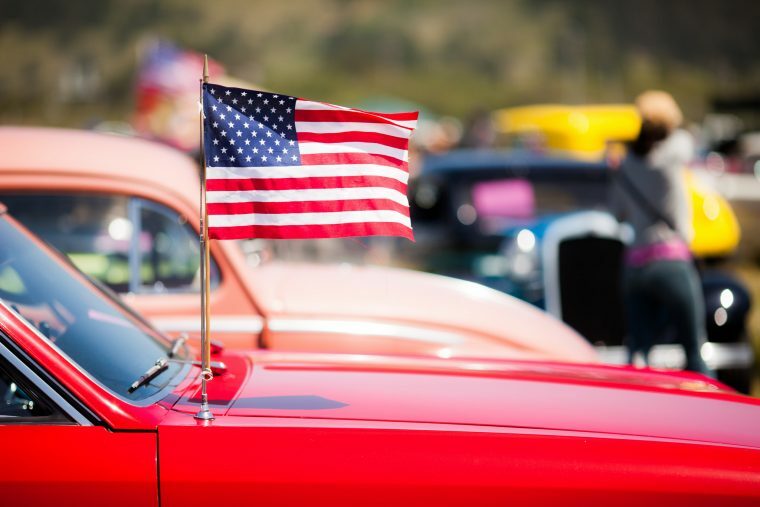 In honor of President’s Day, here are three reasons why a car geek should not consider taking on the role of U.S. Commander in Chief. Saying “yes” to the Oval Office means saying “no” to convertible rides. Once again, this security rule was implemented in the wake of JFK’s assassination.